Rarely seen outside Portugal and Spain Moscatel is a unique wine tasting experience. The nose displays sweet spice, almond and dried apricot aromas with a rich persistent palate of molasses, nuts, orange blossom and apricot flavours. This wine is a great accompaniment with caramel or chocolate based desserts, vanilla icecream or after dinner with tea or coffee. 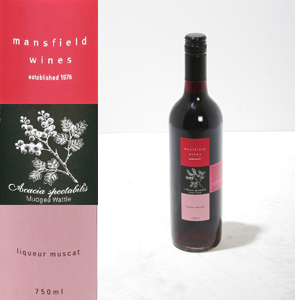 This wine displays a luscious nose of fig, raisins and rose oil. Rich flavours of raisin and fruitcake, which have mellowed by careful aging in oak barrels. Drink now or will improve with further cellaring. 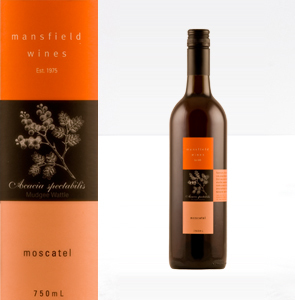 Try muscat with butterscotch and peacan pudding, warm caramel sauce on banana cake, sticky date pudding or on it's own after dinner. 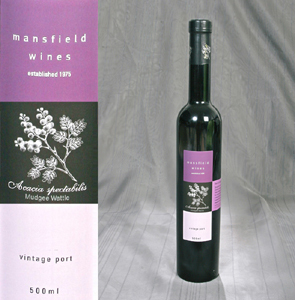 Mudgee VP is a fortified wine made in the vintage port style. A complex nose of barrel aged brandy, black tea and marzipan. The palate is full raisins, spice, dark fruits and noteworthy tannins that linger on the finish. Drink now or cellar for many years. Once opened this wine should be consumed to maximize its flavours. Enjoy V.P after dinner with coffee, chocolate, vintage cheese or dried fruit and nuts. 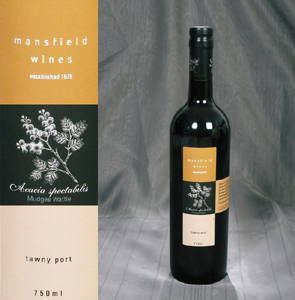 A complex blend of barrel aged port with spicy fig and raisined berry aromas. Rich honey, almond and vanilla oak characters with a well balanced lingering sweet finish. Drink now, or cellar for several years. Once opened, this wine should be consumed within a few months to maximise it’s flavour. Try it with chocolate, dried fruit and nuts or on it’s own after dinner.